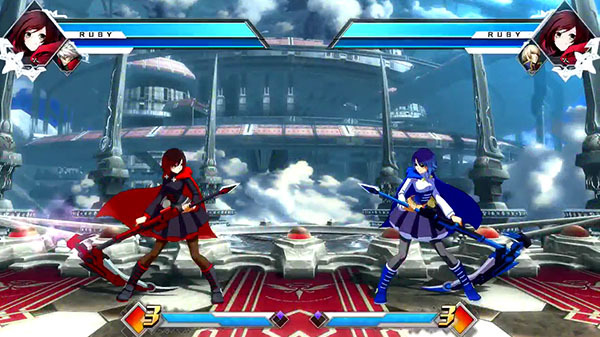 Two minutes of gameplay from BlazBlue: Cross Tag Battle featuring Ruby Rose from RWBY have leaked ahead of the game’s first playable appearance at New York Comic-Con this weekend. BlazBlue: Cross Tag Battle is due out for unannounced platform(s) in 2018. If you missed it, catch the latest trailer here.